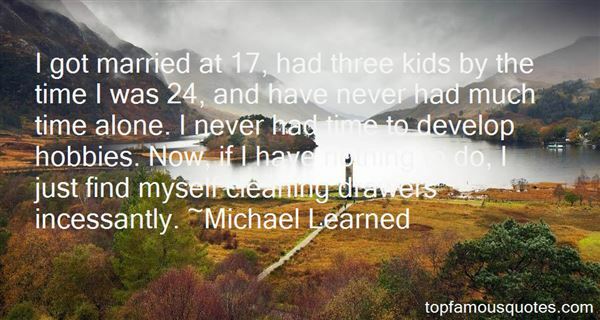 Reading and share top 11 Michael Learned famous quotes and sayings. 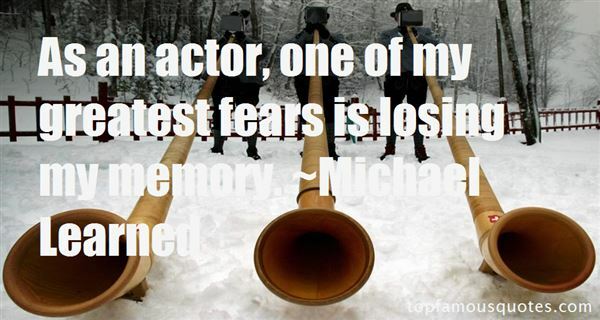 Browse top 11 most favorite famous quotes and sayings by Michael Learned. 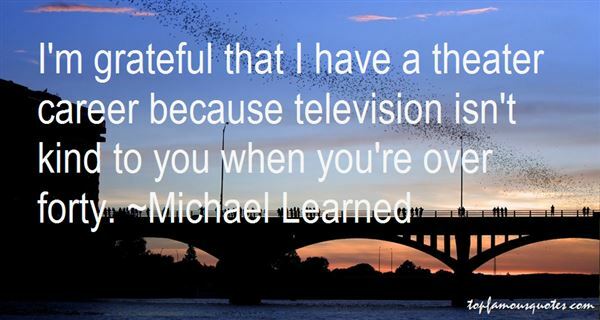 Quisiera hoy ser feliz de buena gana"
What Did Michael Learned Talk About?